Natural, safe, educational toys built at Roy Toy for the past 80 years! It is just our nature to want to build and design with our hands, and Roy Toy allows even the youngest the joys of building with earth friendly products. 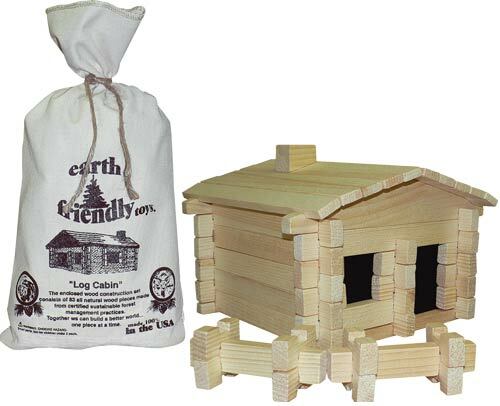 This all natural, pine building block comes in a earth friendly bag. Choose from log cabin, farm, treehouse or clubhouse. The Original Roy Toy set was first made in 1930 and the design and packaging remains the same. 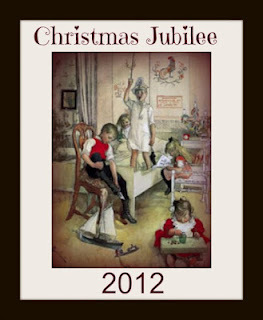 What a great nostalgic gift for Christmas this year! The Classic Building Sets come in Classic Log Cabin, Treehouse, Paul Bunyan cabin, and a Cabin that comes in a canister. These sets allow for imaginative play when creating a whole town of buildings! 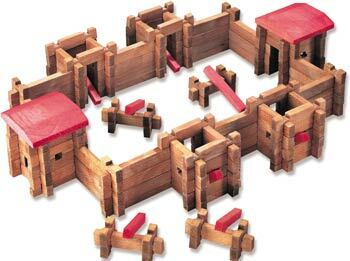 My kids played for hours with this building set. Enjoy free standard shipping on orders over $25 in the continuous USA! I love it. We have been wanting to get "lincon log" type toys for our kids for a while. Maybe we should add this to the Christmas list! Boy does that bring back some memories! My daughter loves to build with blocks, I bet she would have so much fun with these! Oh, these look so great! I really like the packaging, too. I didn't know about this company. Thanks for the great info! We will definitely be checking them out.